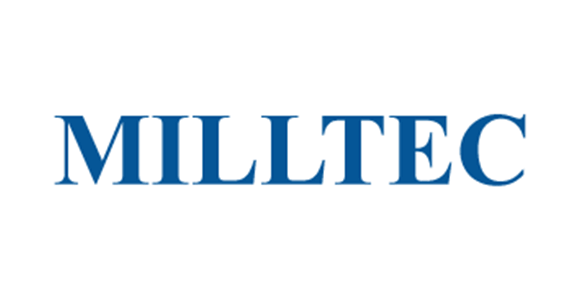 Milltec is India's largest manufacturer of rice milling equipment, offering end-to-end, high-quality solutions to rice millers at affordable prices. The Company has an installed base of 10,000+ customers in India and overseas. Since the time of investment, Multiples has been working closely with Milltec in its journey to become a diversified agri-equipment player with a strong pan-India footprint.